All of our websites are designed and built including Search Engine Optimisation. We leverage the latest technology in website design to date and employ tried and tested methods that improve the presence of our websites in relevant search engine results. If you are looking for a perfect platform to promote your business online then look no further. 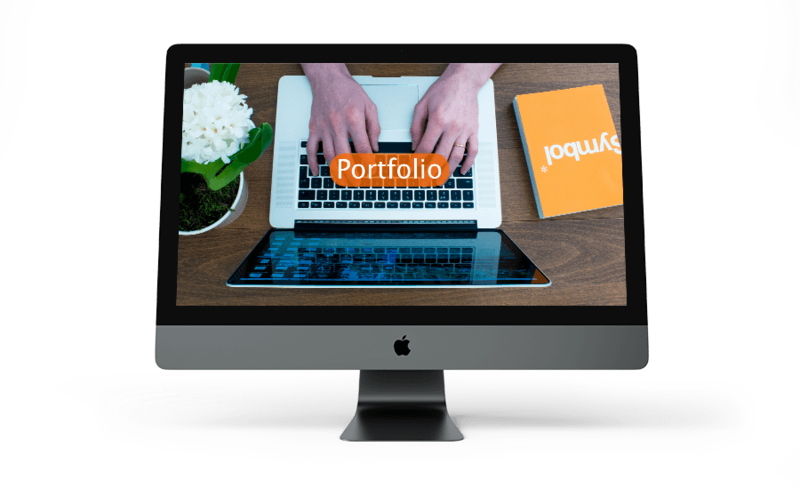 Our portfolio website are scalable to any size, start small and grow your website when you like. We specialise in making fast, secure and mobile friendly websites. Speed is important, so we are super thrilled to tell you that our sites are between 54% and 91% faster than other websites tested. We use one the best hosting providers in the world, Siteground. If you were to go to them directly you would spend more money than letting us manage your hosting. All of our websites are supported and you never have to worry about the technical side of keeping your website online. Website security is important and we take this very seriously. That is why we make daily backups of your website. Our hosted websites also use state of the art encryption via SSL certificates. Keeping your website running smoothly is another thing to consider. We have competetive pricing for maintenance and even give you the option to manage the website updates yourself. Many people are interested in editing existing and adding new content to their websites. We offer various levels of content management included, from Contributers to Editors or up to Admin. We are also able to create unique rolls and controll the level of access a particular user has. If you are interested in our Portfolio website design service, please contact us using the form on this page. Prices start at £145 per page. Web design that is fully supported and maintained.